Grove Leisure » Blog Archive » Ethan Walsh Crowned National Champion !! Ethan has now been selected by the ETTA to represent England in the European Mini Championships to be held in Schilitigheim in France on 23rd August. 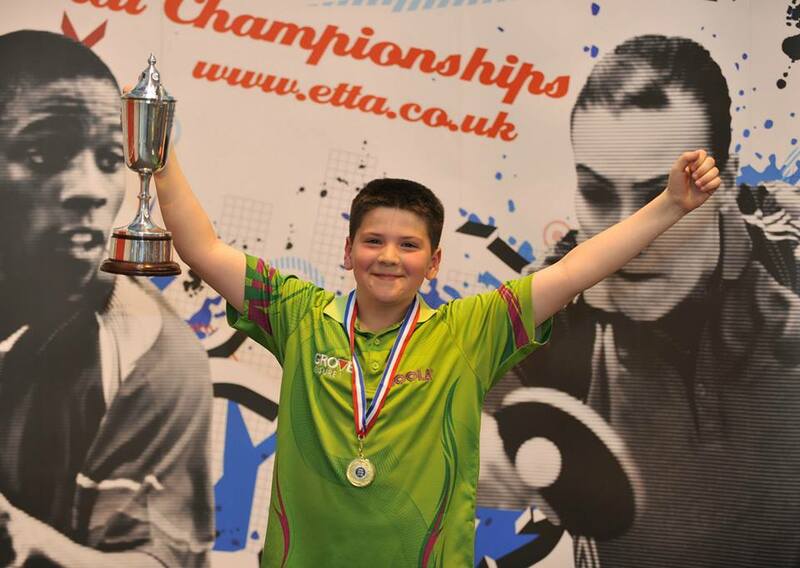 Ethan has got a lot of support behind him and would like to say a big thank you the club he trains at Batts based in Harlow and everybody there and a big thank you to Ethan’s sponsor Django Fung and Grove Leisure ! !